paper help order viagra, order viagra, order viagra, order viagra, order viagra, order viagra, order viagra, order viagra. Perfect for long-lasting hold when you're on-the-go, Travel Size Toppik FiberHold Spray is a fine mist that further strengthens the bond between Toppik Hair Building Fibers and fine or thinning hair, keeping Toppik in place in wind, rain and perspiration. 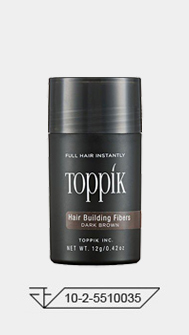 Directions: After applying Toppik Fibers and styling, hold container 4-8 inches from hair and use short, easy sprays. May be reapplied as needed. The patented Toppik Spray Applicator enables precise application of Toppik Hair Building Fibers into focused areas of thinning. 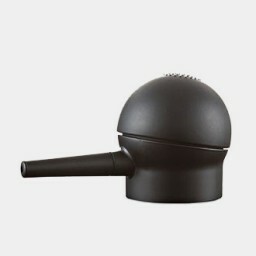 Using the sprayer makes it easier to disperse the Fibers uniformly, so they look even more natural. 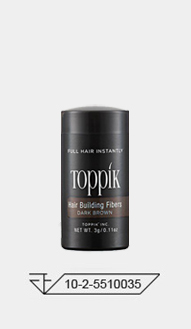 It’s ideal for the front hairline, especially when used with the Toppik Hairline Optimizer. 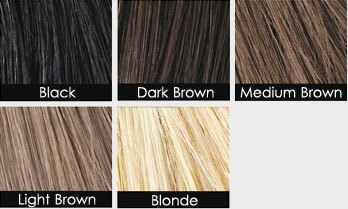 Also great to disguise parts, cover up roots and blend hair extensions. Fits both the 12g and 27.5g Fibers bottles, and not the Travel or Giant size bottles. 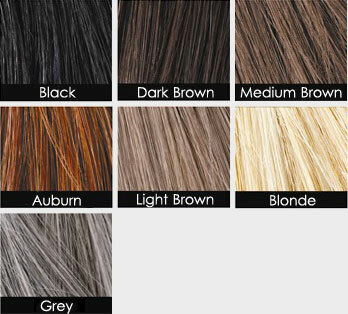 Helps you create the most natural-looking front hairline, framing the face perfectly on top and in the temple areas. Its irregular teeth make the Fibers disperse only where they should, mimicking a natural hairline. Directions: Insert the teeth of the Hairline Optimizer into your hairline and shake or spray in Toppik Hair Building Fibers. 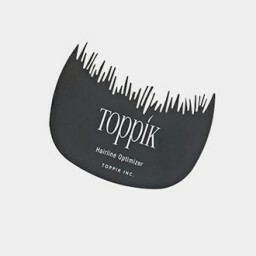 Creates the most natural look when used with the Toppik Spray Applicator.